K.D. 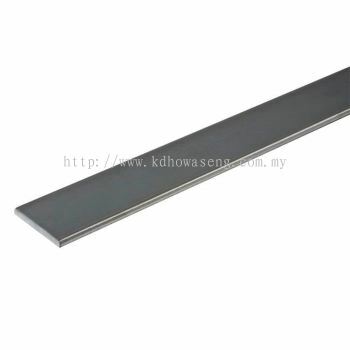 Howa Seng Sdn Bhd - K.D. Howa Seng Sdn Bhd is a Malaysia based company that manufactures & distributes steel wire products such as Chain Link Fencing, Barbed Wire, Wooden Nail, Gabion Basket, Welded Mesh, High Security Anti-Climb Mesh, High Tensile Concertina Barbed Tape, Metal Roofing, BRC Mesh and various types of building materials which can be found in the construction, manufacturing, housing and agricultural industries. K.D. 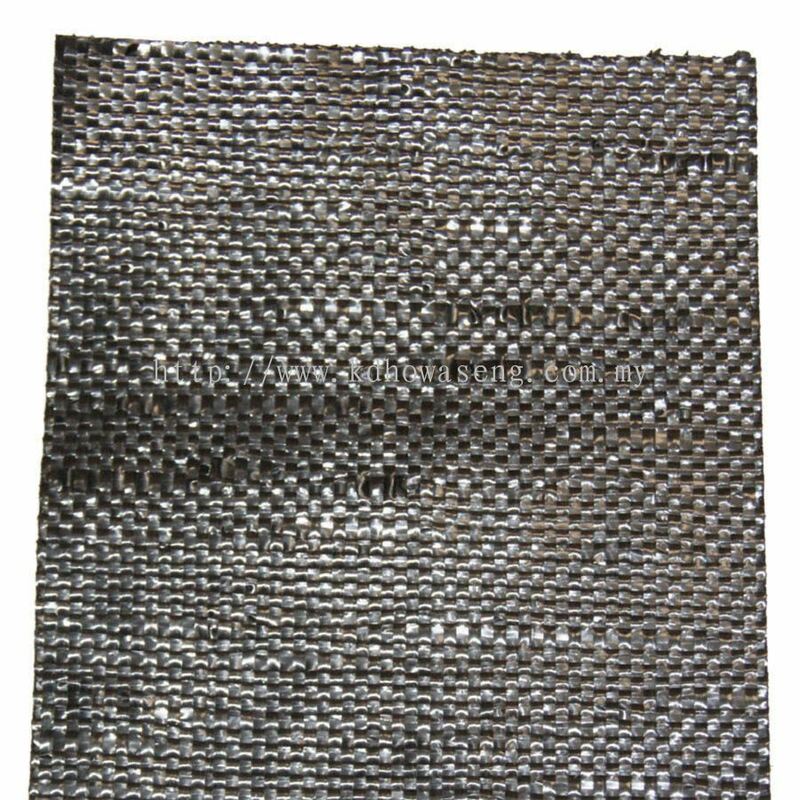 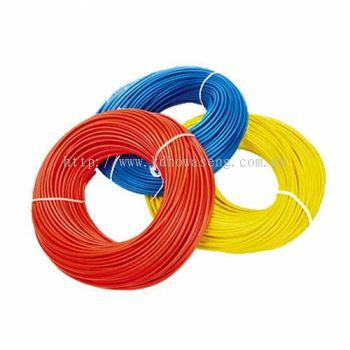 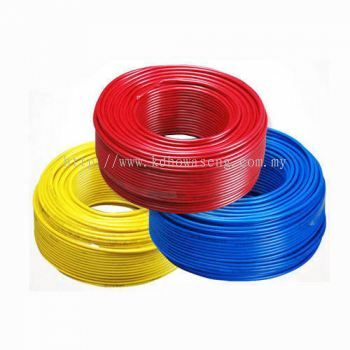 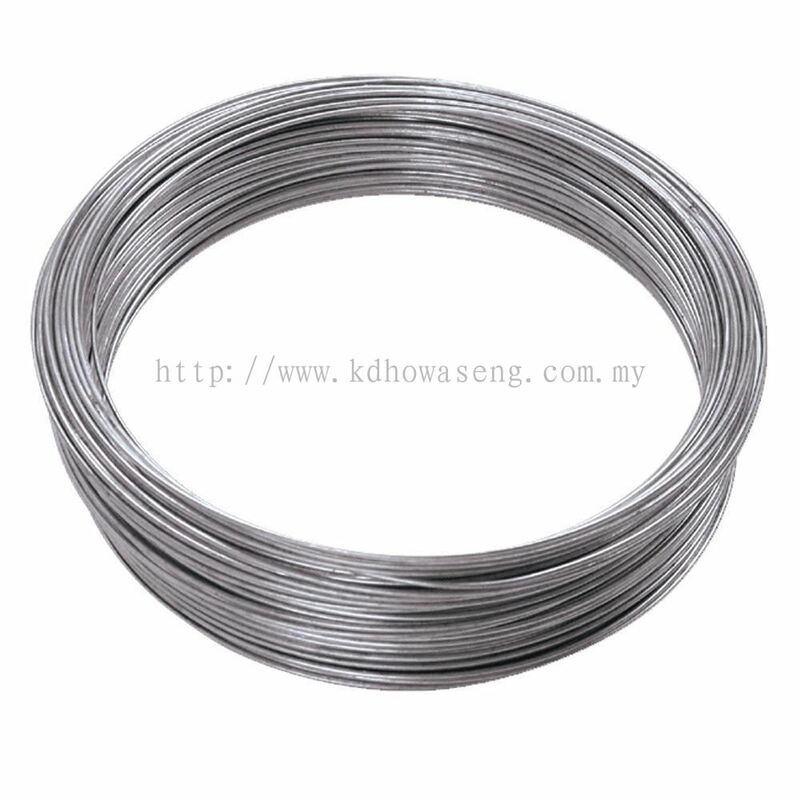 Howa Seng Sdn Bhd added 2 new products in Wire - Hard-drawn Wire Category. K.D. 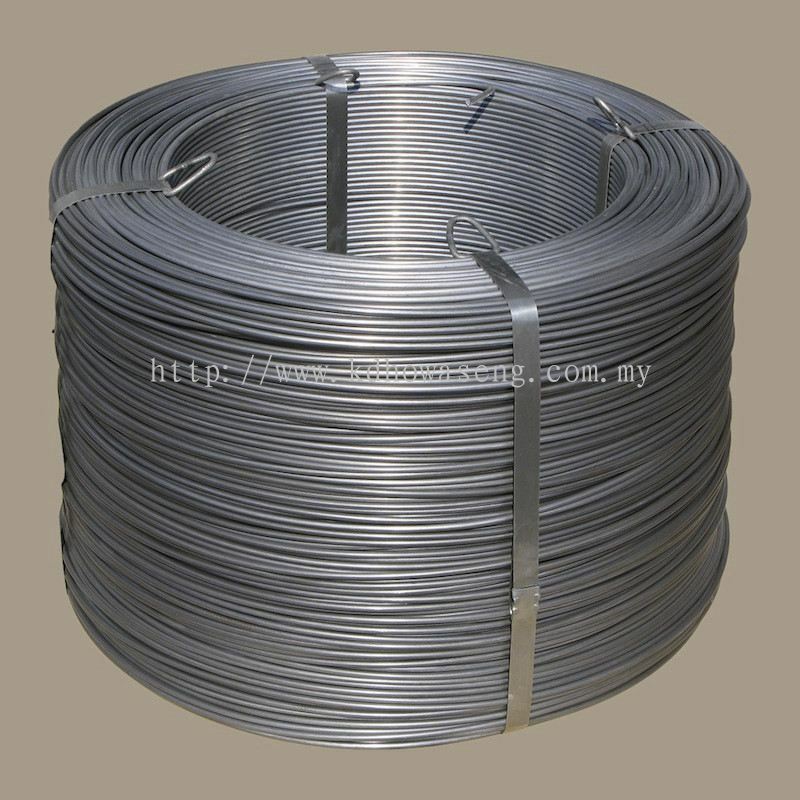 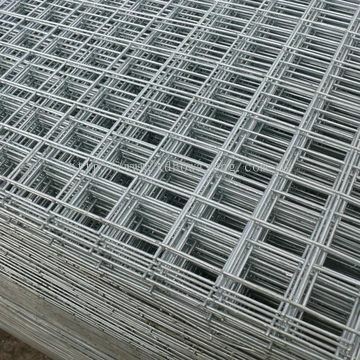 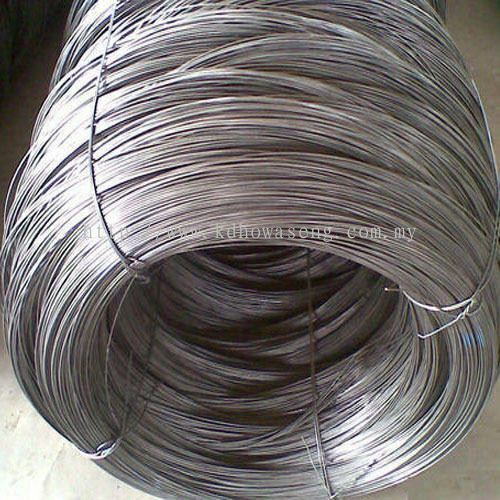 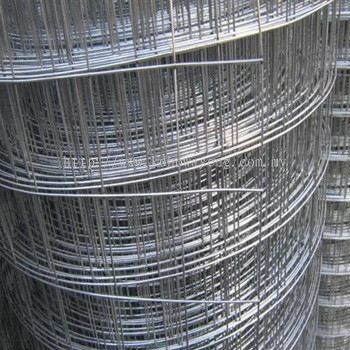 Howa Seng Sdn Bhd added 2 new products in Wire - Galvanized Wire Category. 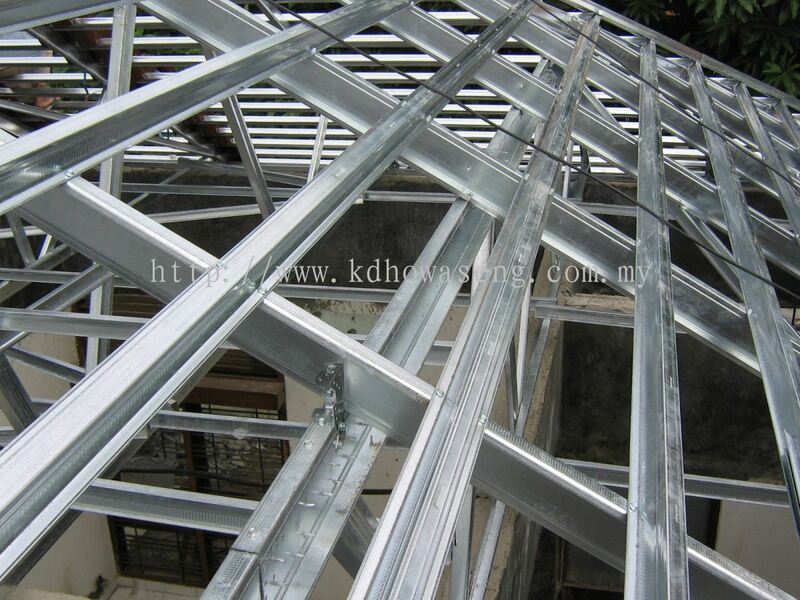 K.D. 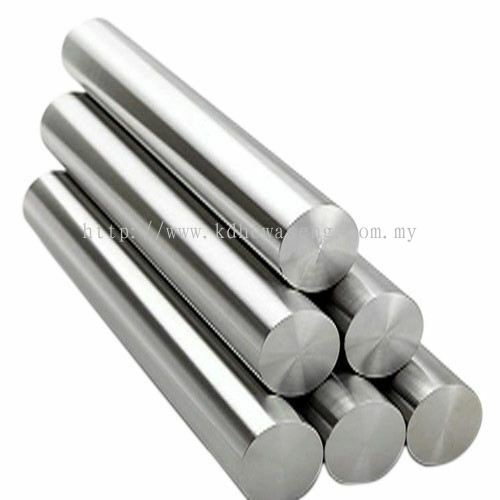 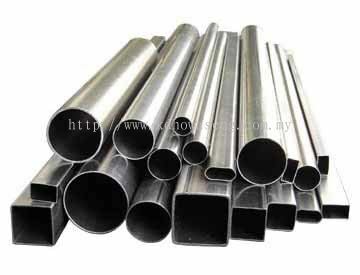 Howa Seng Sdn Bhd added 2 new products in Steel Bar Category. 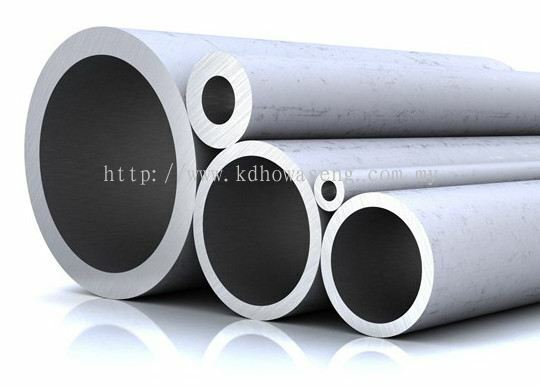 K.D. Howa Seng Sdn Bhd added 2 new products in Nails Category. 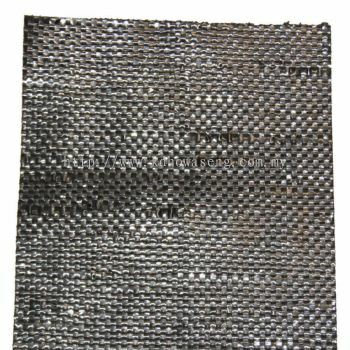 K.D. 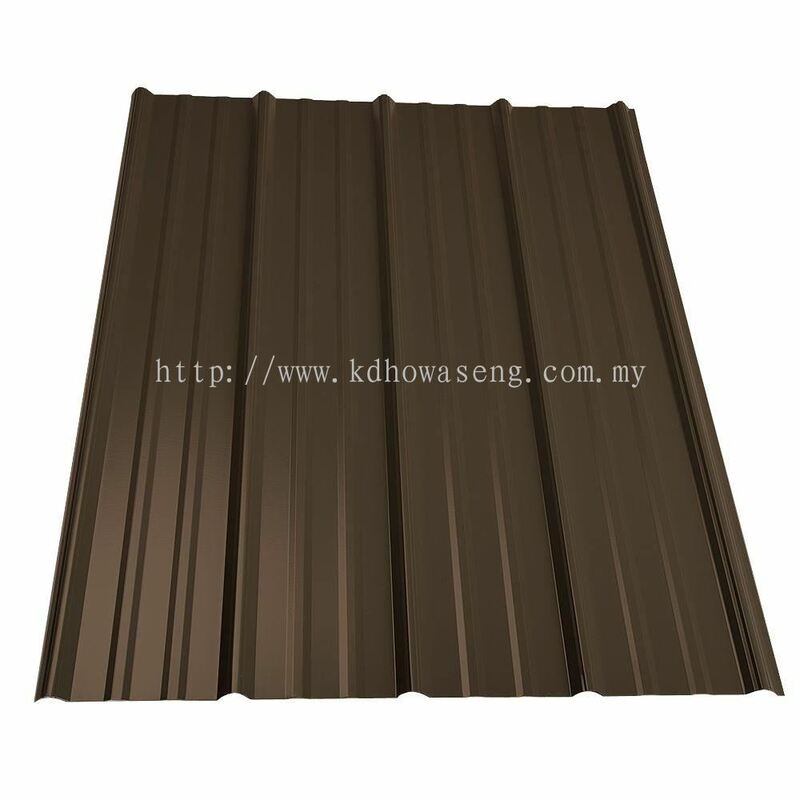 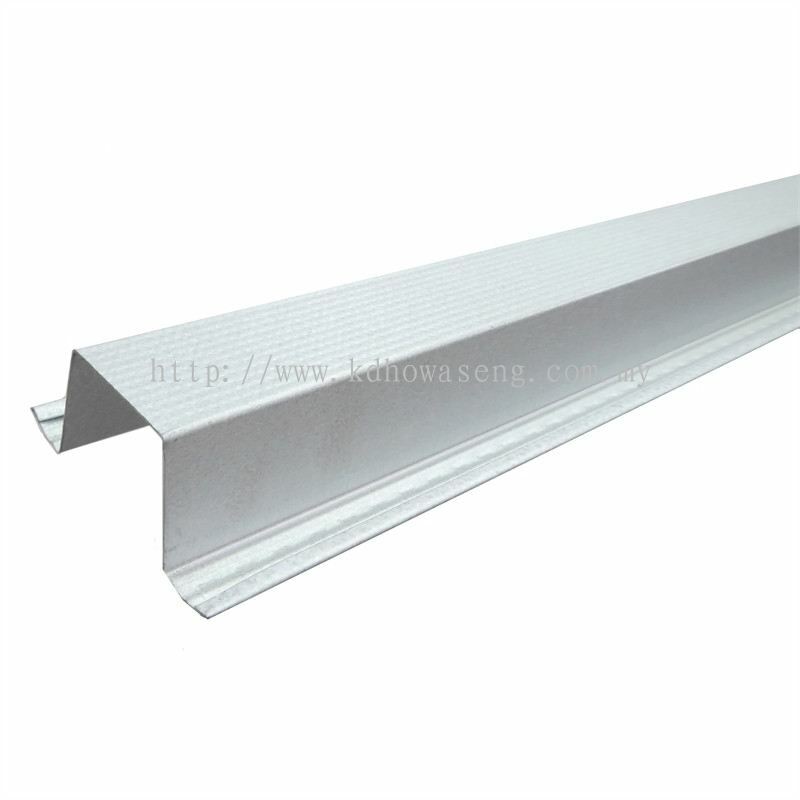 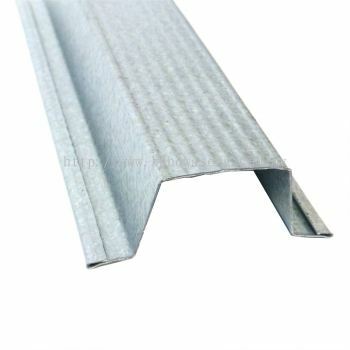 Howa Seng Sdn Bhd added 2 new products in Metal Roofing Category. 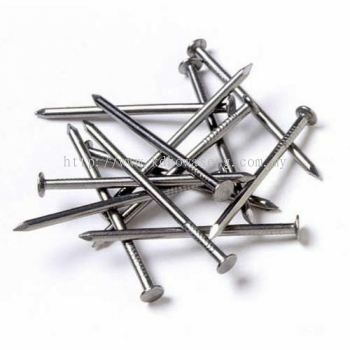 K.D. 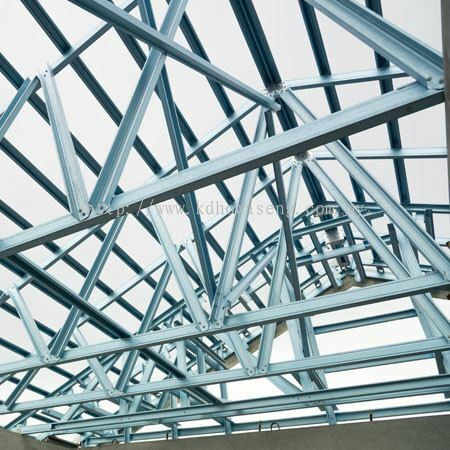 Howa Seng Sdn Bhd added 2 new products in Lightweight C-Truss Category. 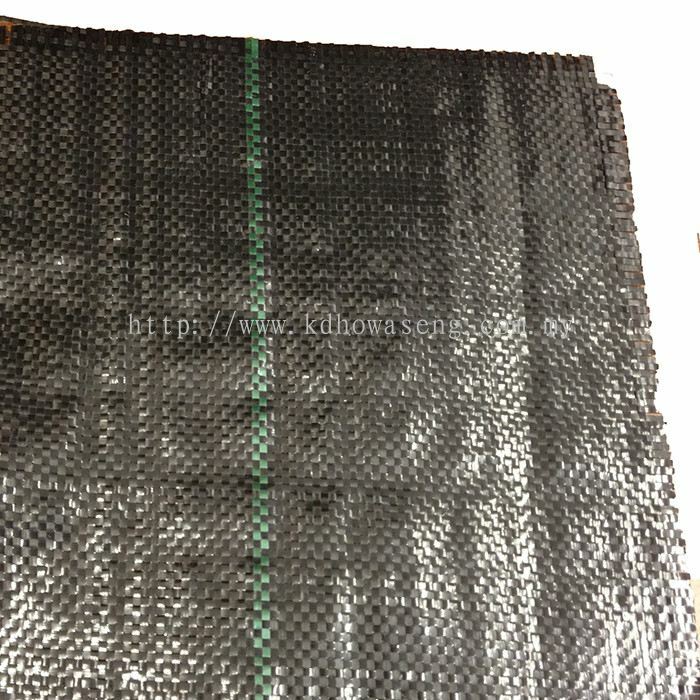 K.D. Howa Seng Sdn Bhd added 2 new products in Hollow Category. 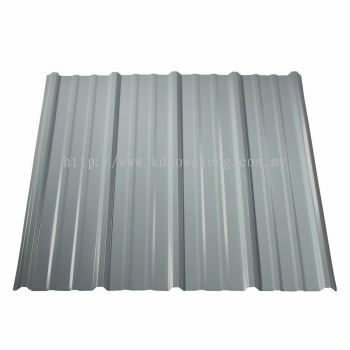 K.D. 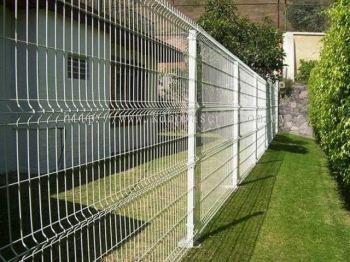 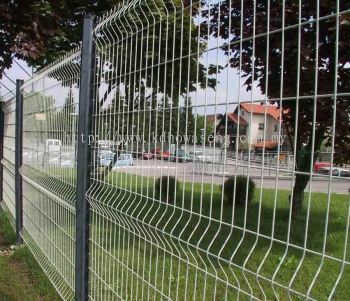 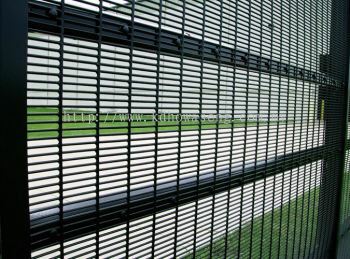 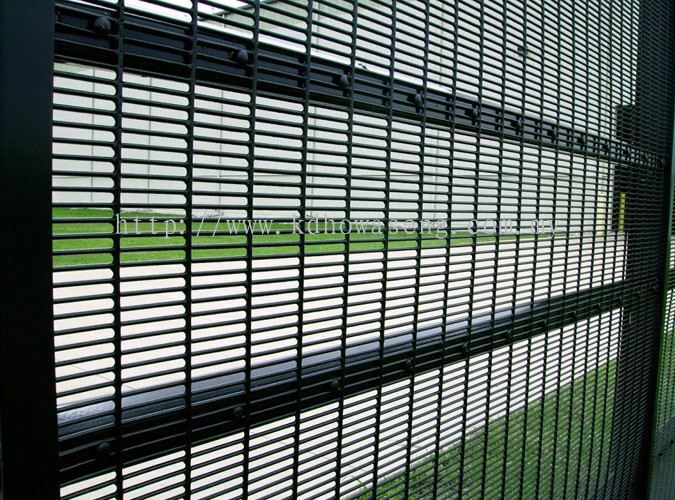 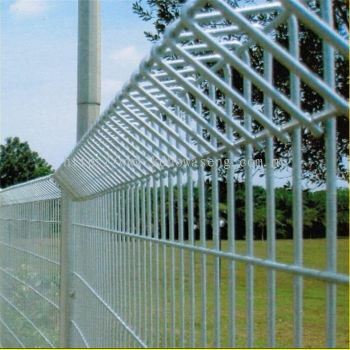 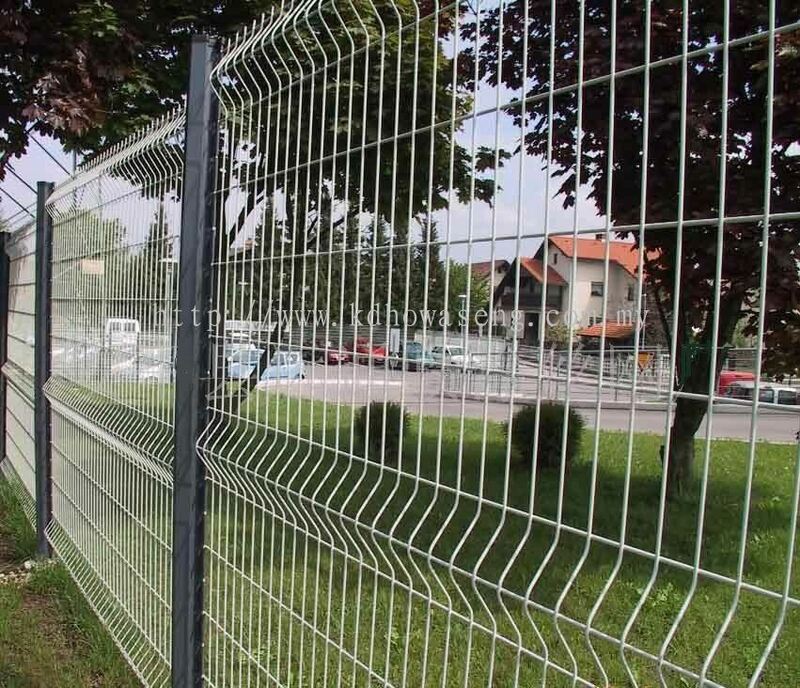 Howa Seng Sdn Bhd added 2 new products in High Security Fencing - V-bended Security Fence Category. 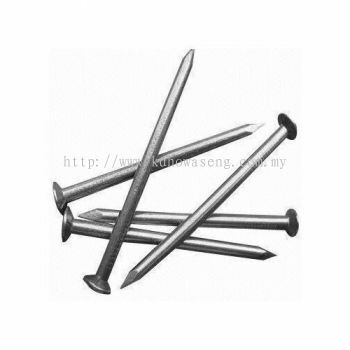 K.D. 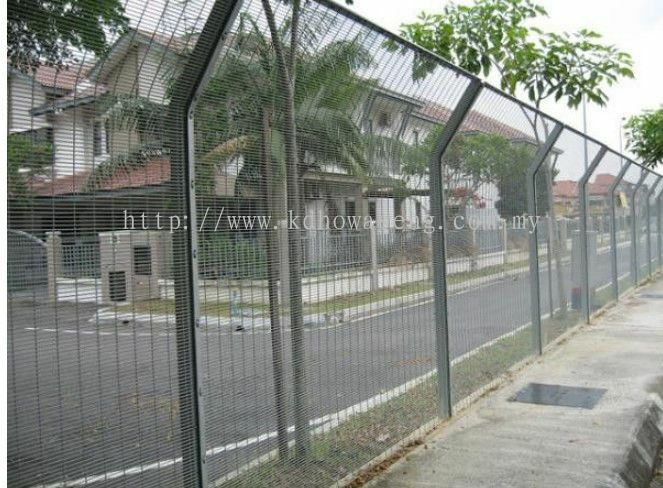 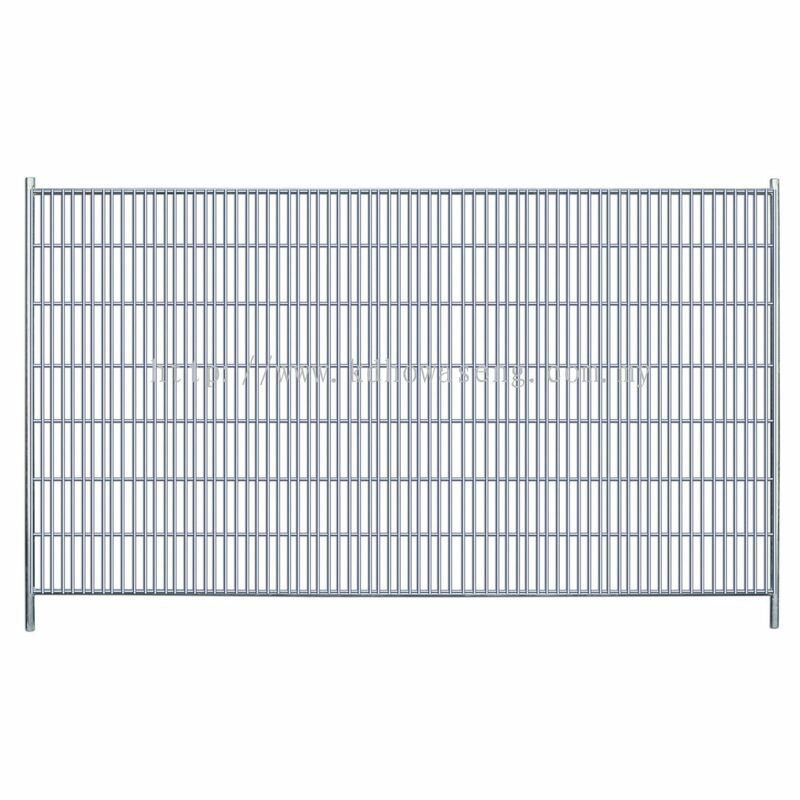 Howa Seng Sdn Bhd added 2 new products in High Security Fencing - Roll Top Security Fence Category. 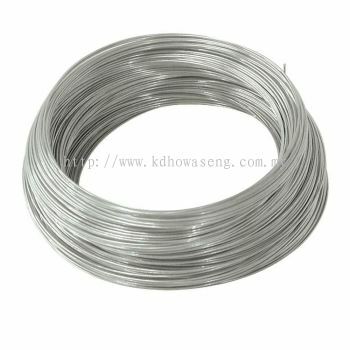 K.D. 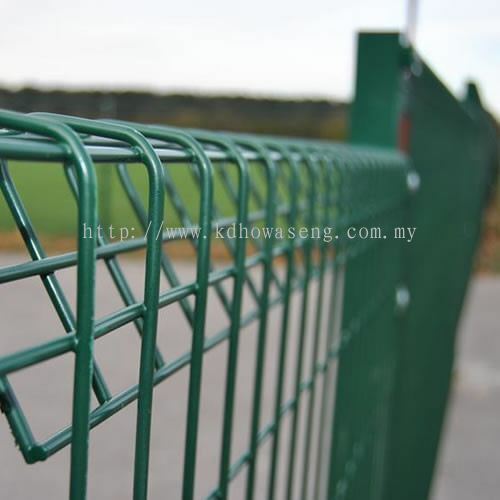 Howa Seng Sdn Bhd added 2 new products in High Security Fencing - Roll Top & Bottom Security Fence Category. K.D. 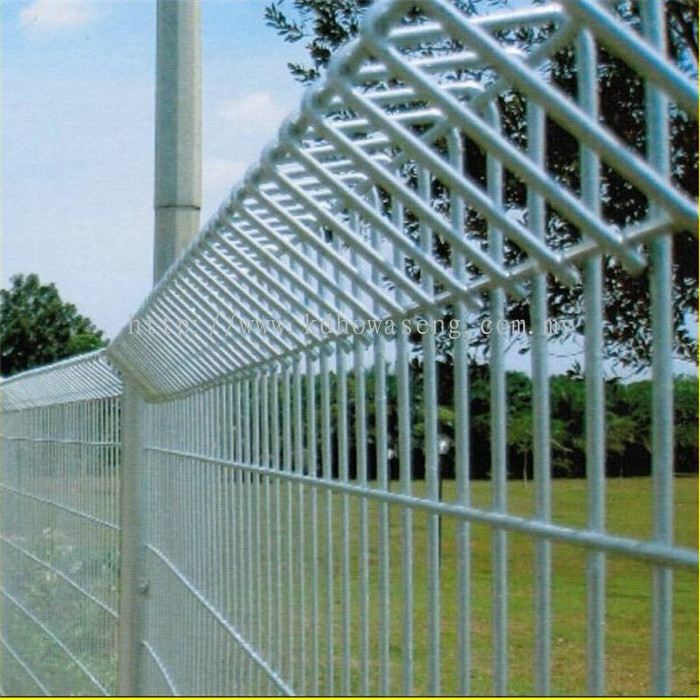 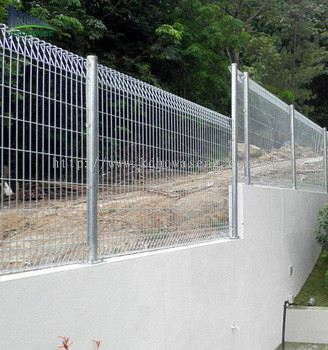 Howa Seng Sdn Bhd added 2 new products in High Security Fencing - Anti-climb Security Fence Category.